Elegant and Classy Dress! Your daughter will look stunning in this Holiday Dress. 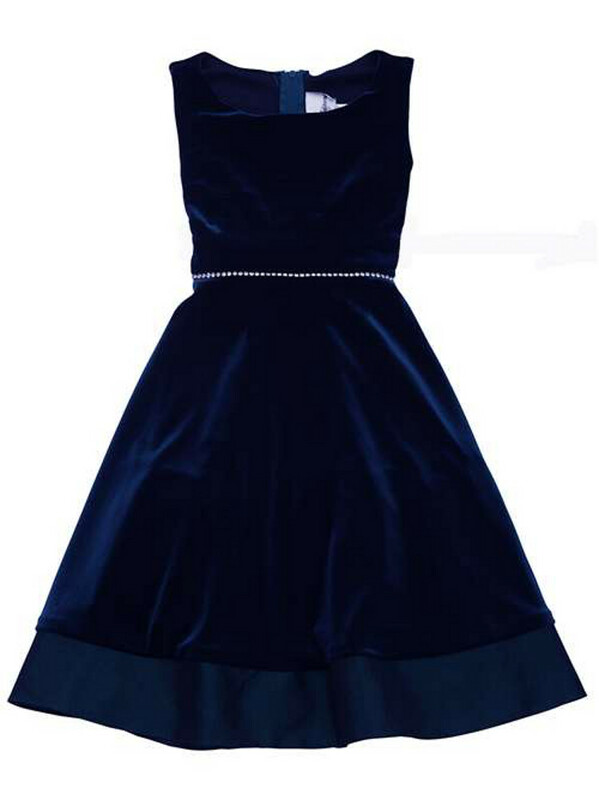 This navy velvet Special Occasion dress by Rare Editions features rhinestones at the waist!